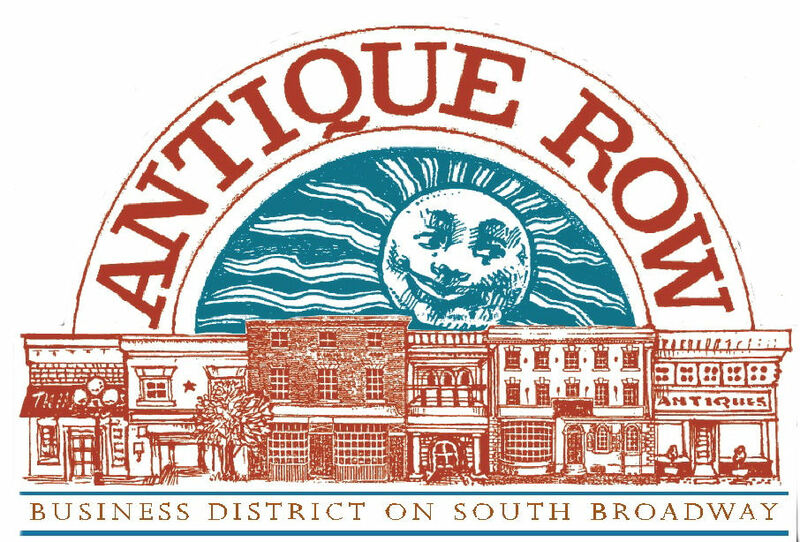 4th Annual Antique Row Broadway Bash!! Title: 4th Annual Antique Row Broadway Bash!! 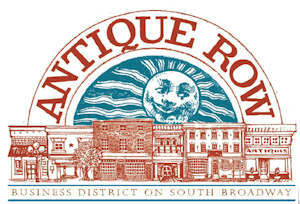 Description: Please join us for our 4th Annual Antique Row Broadway Bash! The whole block of Antique Row will be alive with fun! Plus, this is a great opportunity to explore the new and ‘new to you’ shops along Denver’s Antique Row – a hidden GEM in Colorado!